Welcome back to all of you ravenous Virtusites! If you missed our last post, you can go back to Part 1 of this series to get caught up. You can also check out last year’s series for more adventure racing gear recommendations and reviews as well. Now it’s time for part 2. Enjoy, and let us know what you think. So let me enlighten you to the ways of Foosh. These little mints are basically Altoids on Steroids. 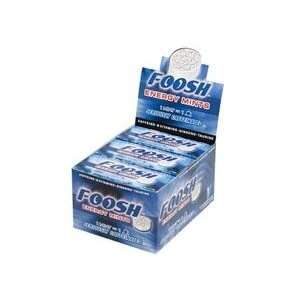 Maybe they should be called SterAltoids, but I understand the “Foosh” name, too. Each caffeinated mint is the equivalent of one cup of coffee, and you can feel the energy boost hit you in a hurry – FOOOOOOOSH! Not only does the caffeine kick in quickly, but the taste and the icy-hot burn in your mouth really perk you up as well. Delicous! The mints come in handy little “blister packs” holding 6 mints in each sleeve. They’re the perfect size for tucking into a pocket of your pack or jacket. 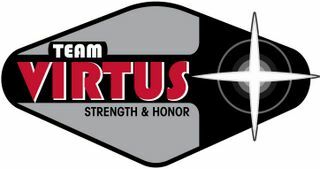 These things are mandatory gear for Team Virtus, especially on longer adventure races and rogaine races. I love these things so much that I keep a pack in my drawer at work and in each mini-van (yes, I own two mini-vans… With four kids it was either that or a short bus). If I need a little pick me up, I just pop a mint, and I’m good to go (with minty-fresh breath, I might add). You can get 18 packs (108 mints) for 28 bucks and free shipping right here. That comes out to roughly 26 cents per mint which is actually cheaper than a cup of coffee. They’re a heck of a lot easier to carry in your pocket than coffee too. I flat-out love these mints, and I think you will too. Are you tired of driving your running/biking routes to see how far they are? Are you tired of planning your route using online services? Do you travel a lot and run/ride in different cities? Then you, my friend, need a Garmin 305. This thing will track your route, distance, speed/pace, elevation gain/loss, and heart rate. You can customize the screens to display exactly what you want to see during your training (total time, lap time, heart rate, distance, pace, speed, calories, etc.). If you wanna use it as a watch to track your indoor workouts, you can even turn the GPS off to conserve the battery.You can also upload your workouts and routes to help you keep track of your training or to share them with friends. Making the Forerunner 305 even more useful, there is also a bike-mount kit (which I use and love) and a bike speed/cadence kit (which I haven’t used, but it looks pretty sweet) that will allow you to seriously dial in on your training. Yes, it’s a bit clunky for a watch, but it’s not bad at all. And yes, it’s a bit expensive, but the price has come down quite a bit recently. And I really do believe that it is worth the price. There are more expensive models like the waterproof 310XT (which Casey has and really likes) and the 405 (which Robby has and really likes). If you don’t want or need the heart rate feature, you can save 30 bucks by getting the 205. I think it’s worth the extra money for the heart rate monitor, though, since I use that feature all of the time for interval training. 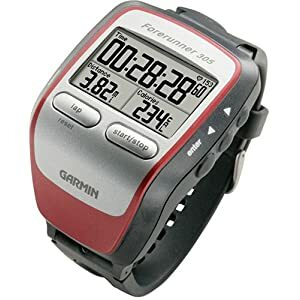 In my opinion, you definitely get the most bang for your buck with the Garmin Forerunner 305. Camelbak pretty much revolutionized the way we stay hydrated in our outdoor endeavors. While many companies have caught up to and even surpassed Camelbak with regards to backpack design, they are still the leader when it comes to the hydration bladder. There have been several improvements over the years, and the Omega Hydrotanium Reservoirs are simply the best. They come in a wide range of sizes to fit any of your backpacks. And even if your pack came with a different hydration bladder, then you’d be wise to switch to the Omega. Why? Just take a look at this video right here. These bladders are seriously indestructible. I’ve witnessed Bob crash or trip (several times) and land completely on his backpack with one of these Omega reservoirs inside. The Omega was perfectly fine, and it has saved Bob from a few scrapes an bruises as well. The wide-mouth opening with the easy-to-fill handle is a great feature. The bite-valve with the shutoff switch is the best I’ve ever used. And get this… There is a lifetime warranty on these babies! You just can’t beat that. I love these so much that I actually have two – one for my small pack, and one for my bigger pack. I won’t use anything else. You can pick a bladder ranging from 35 oz to 100 oz by going right here. 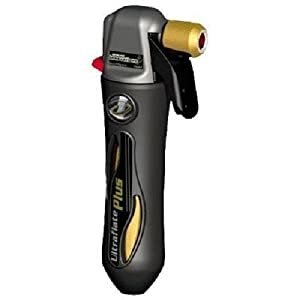 I don’t go on a ride without my CO2 inflator. I always keep it tucked under my saddle with my Awesome Strap (reviewed in Part 1 of this series). Yes, there are smaller inflators out there, but I really like this one. There is a locking switch to make sure you don’t accidentally release the CO2. It fits both Presta and Shrader valves easily. It’s durable, and it’s never let me down. It’s also compatible with both threaded and non-threaded CO2 cartridges, making it easy to find new cartridges. You can get the threaded cartridges or save some money and get the non-threaded variety at Walmart (which is what I do since I’m cheap). The last thing you want to do in a race is waste time and energy by using a tiny hand pump, so be sure to grab the Ultraflate Inflator for your next ride or race. This might seem like an odd pick for a list of Adventure Racing Gear Recommendations, but stay with me. 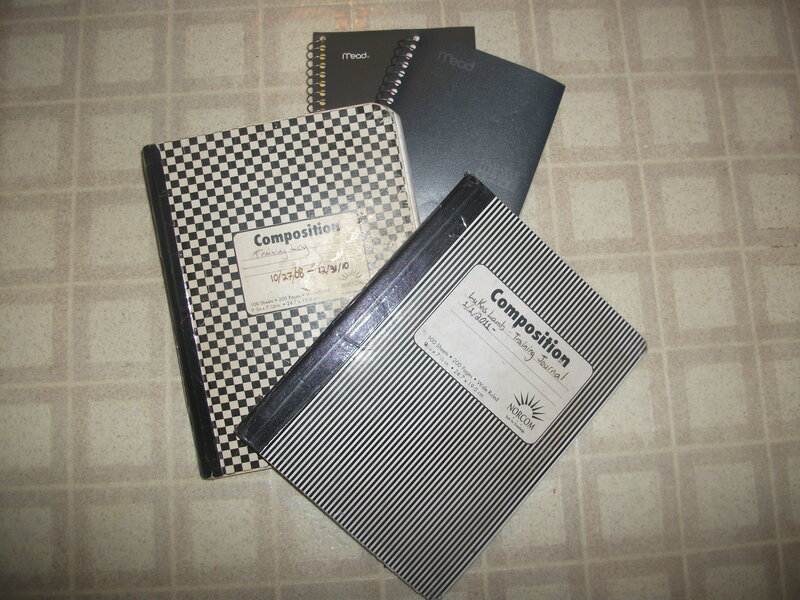 I’ve used journals to track my training and racing for the past several years, and they are invaluable. I can look back to see when I was at my fattest (246 pounds on 1/2/07 – Yikes!) or when I was at my strongest (December of ’08 – I won’t put up my numbers since they’re pretty pathetic compared to most people). “Lots of fun, lots of tough uphills & very fast downhills. I was slow. Had beer afterwards at the winery. Then ate a lot of pizza.” Bikes, beer, and pizza – that was the beginning of a beautiful relationship. I can also look back and see how my training (or lack thereof) leading up to a race affected the outcome of the race. For instance, a cracked rib on Thanksgiving in ’09 led to very little training and a 31st-place finish at the Castlewood 8-Hour Adventure Race. I also learned that I tend to sabotage myself by slacking off with my training in the 6 weeks leading up to a big race. I have no idea why I would completely drop the ball during the crucial month and a half before a race, but looking back through my journals allowed me to clearly see this pattern. Realizing my weaknesses led to me refocusing my efforts in the weeks leading up to the 2010 Berryman Adventure 36-Hour Race, and that turned out with a VERY unexpected win in our division. So you can do the online thing, and I think it can be a great way to do it. Or you can rock it old-school style and pick up a journal at your local Walmart or office supply store, or you can go right here to get your training journal. It’ll be the best buck or two you’ve ever spent.